What are time trials? Why as a triathlete should you be doing them? How do you enter, find races and go faster? 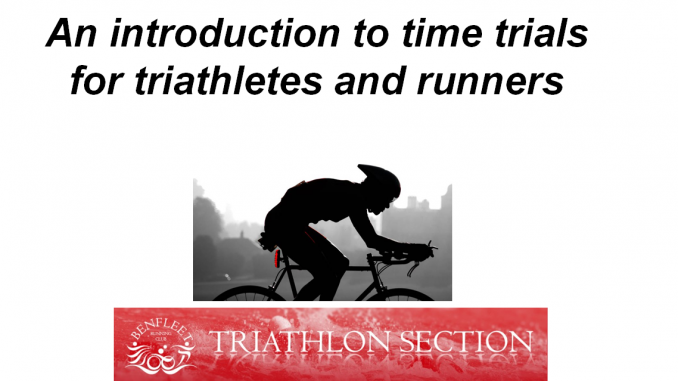 A short talk and discussions on time trialling and the benefits for Triathletes. When: Monday 6th Feb, 7pm sharp.